Haggis is an ancient dish made of a sheep’s heart, liver and lungs, minced up with beef suet, onions, oatmeal, spices and stock. The ingredients are sewn up inside the stomach or intestine of a sheep, which is gently simmered for about 3 hours. 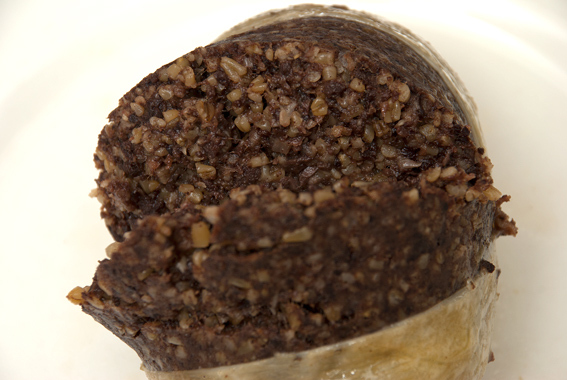 This process is comparable to black pudding making and the haggis is sausage like in that respect. 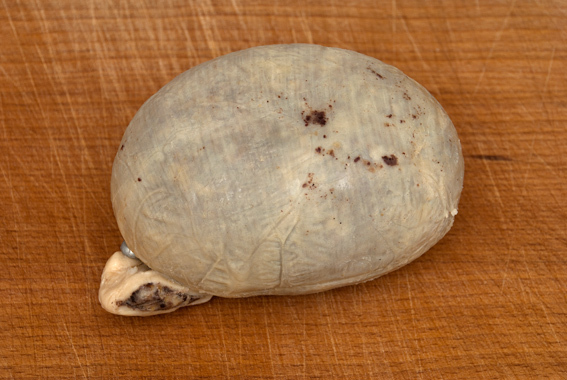 By pre cooking haggis as above, it will keep for longer – typically 4 weeks in the fridge or a couple of days in a cool place. Haggis has become the national dish of Scotland, traditionally eaten on Burns night (Burns’ Supper, January 25th) with neeps (mashed swede or turnip), tatties (mashed potatoes) and a glass of Scotch whisky. The Scots won’t like me for this, but it would seem that haggis history goes back a lot further than the Scottish nation. The earliest written recipe for hagese, is in the Libre Cure Cocorum, dated 1430, from Lancashire, England. Haggis is thought to date back much further than the fifteenth century though, it’s likely to have been cooked by the Ancient Romans, is mentioned (a primitive type) in Homer’s Odyssey and Clarissa Dickson Wright suggests it was taken to Scotland by Scandinavians, somewhere between the ninth and fifteenth centuries. 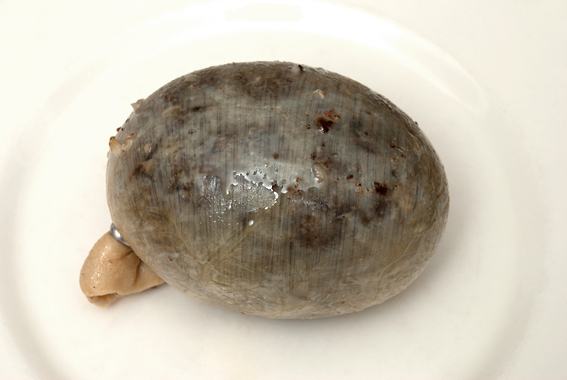 I haven’t made my own haggis yet, but you’ll find a genuine looking recipe here. I normally buy Macsween’s – it’s an authentic, prize winning haggis, made in Scotland by a family butcher. 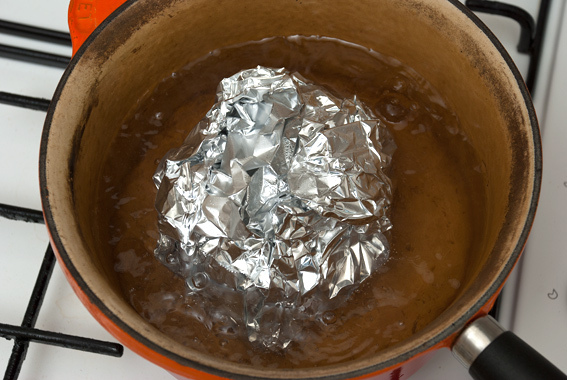 To heat and serve haggis, wrap it in aluminium foil and simmer in a saucepan of water for 30+ minutes, until piping hot. I always prick the casing a few times to stop it bursting. When hot, cut open the haggis and serve with neeps and tatties. See Lindsay Kennard’s Ode to the Haggis here. This entry was posted in Drink, Food, Meat, Recipes and tagged Ancient Romans, beef suet, black pudding, Burns' Supper, Clarissa Dickson Wright, hagese, haggis, heart, intestine, Libre Cure Cocorum, liver, lungs, Macsween, neeps, oatmeal, Odyssey, onions, potatoes, sausage, Scandinavians, Scotch, Scottish, sheep, spices, stock, stomach, swede, tatties, turnip, whisky. Bookmark the permalink.